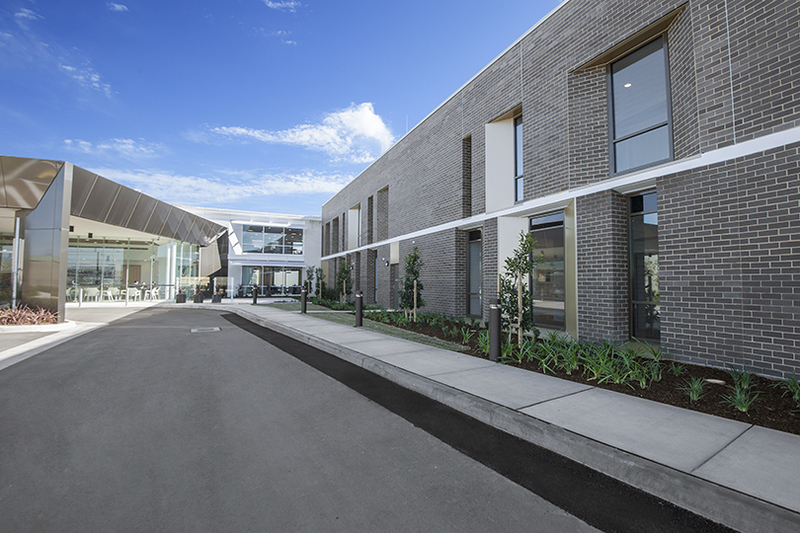 Grindley were engaged by The Whiddon Group under a construct only contract to complete the Stage Two works of ‘Easton Park’ in Glenfield. 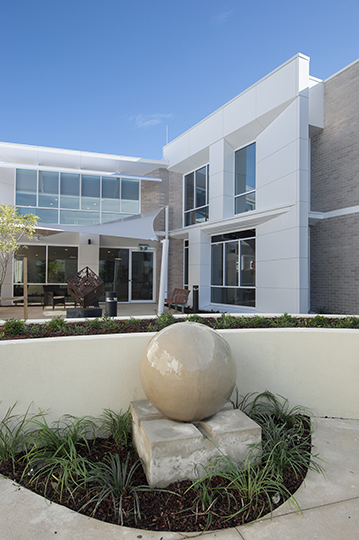 Stage Two commenced with the demolition of the existing Sir David Martin building to make way for the extension of the New Sir David Martin building constructed as Stage One. 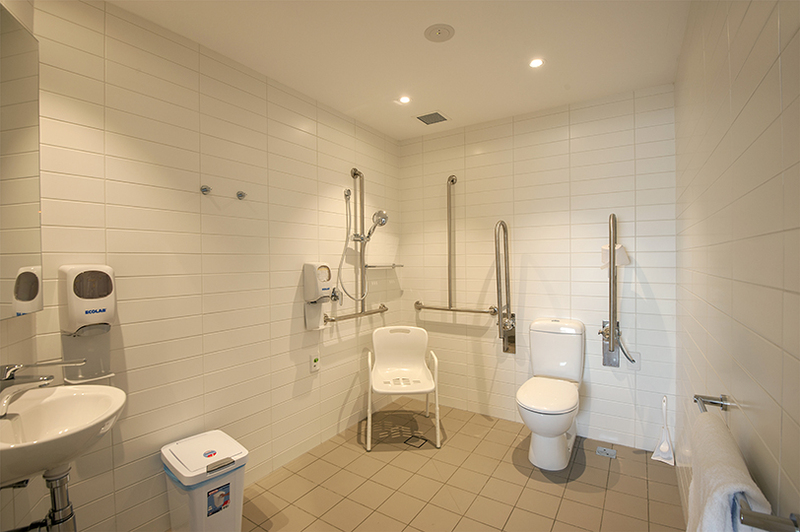 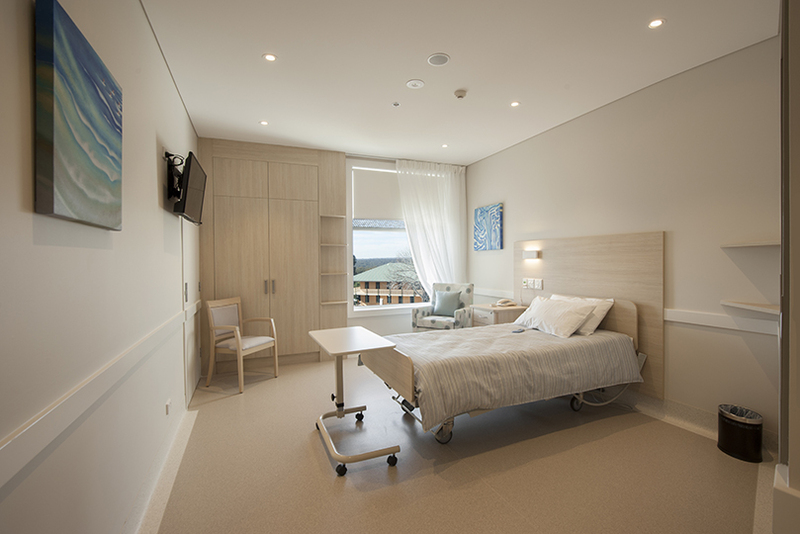 The second stage of the project adds 82 bedrooms, all with private ensuites, additional dining rooms, an activity room, additional lounge and sitting rooms, and staff facilities over two levels. 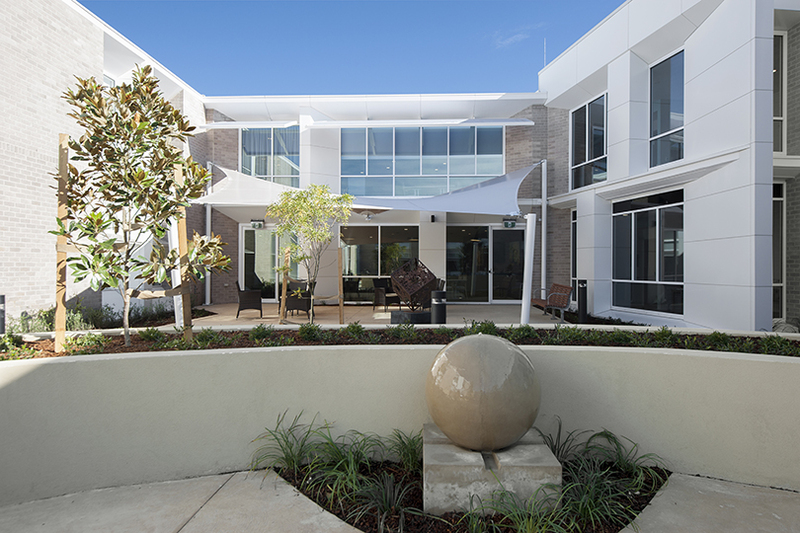 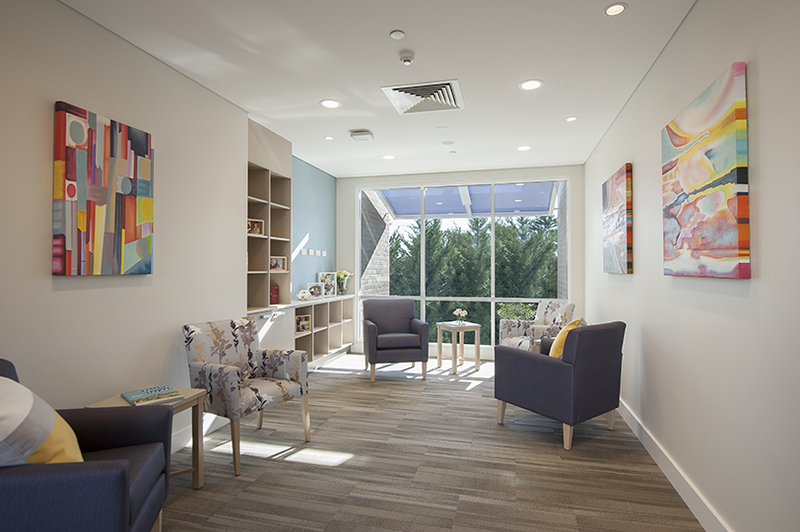 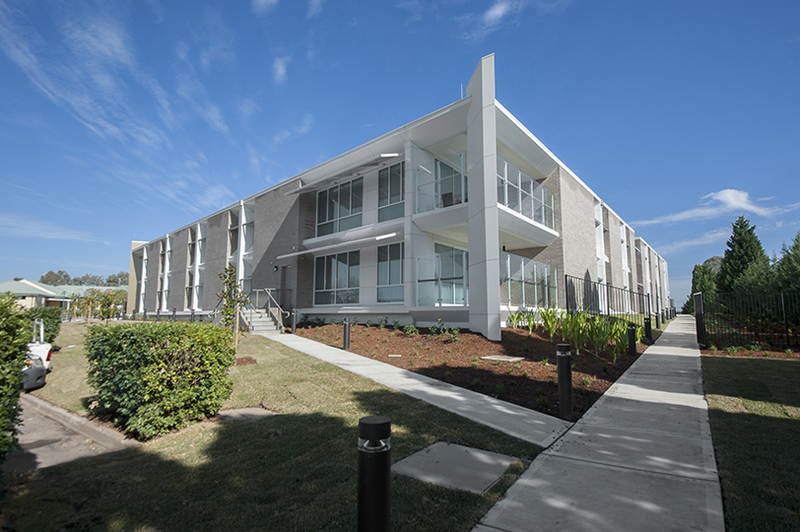 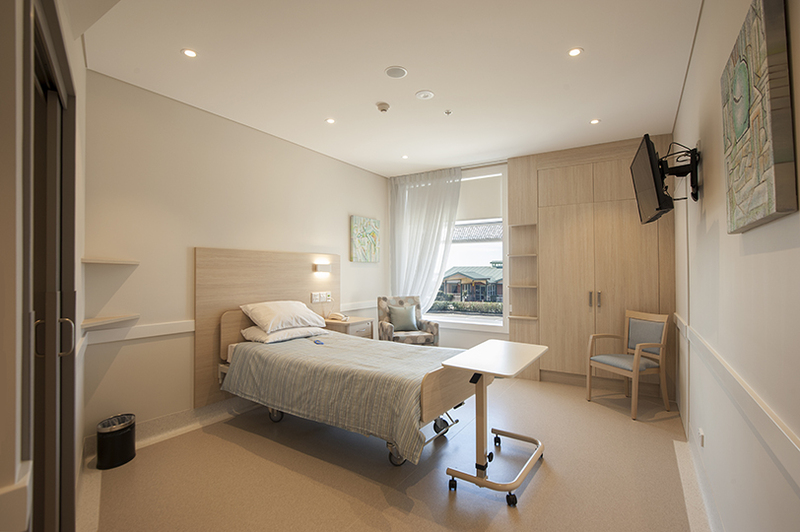 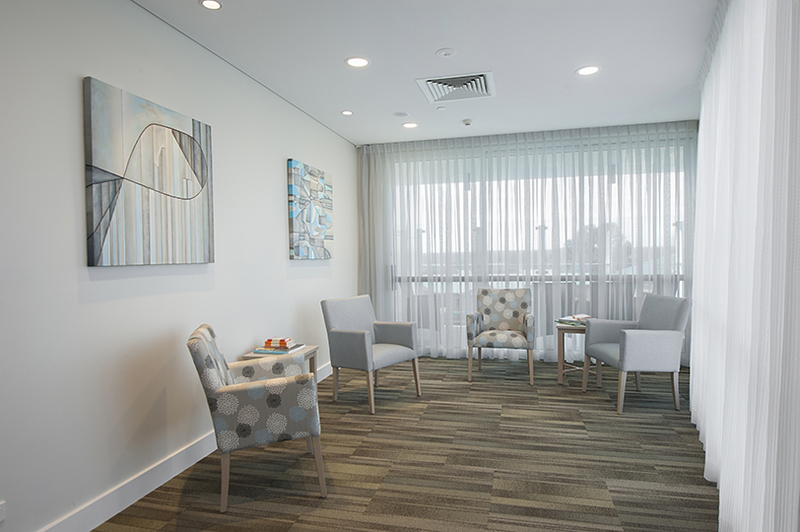 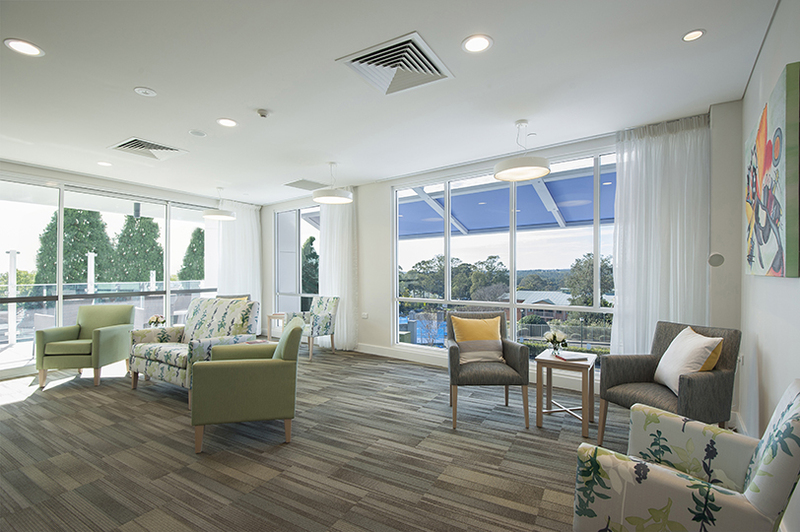 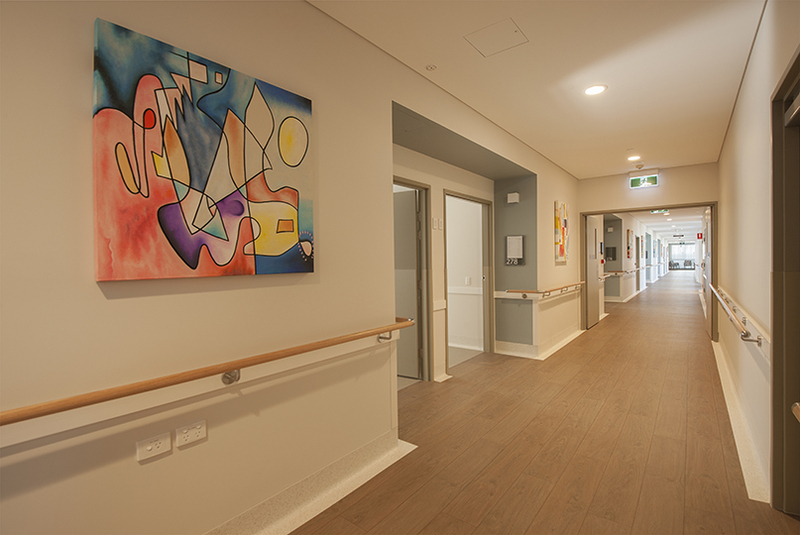 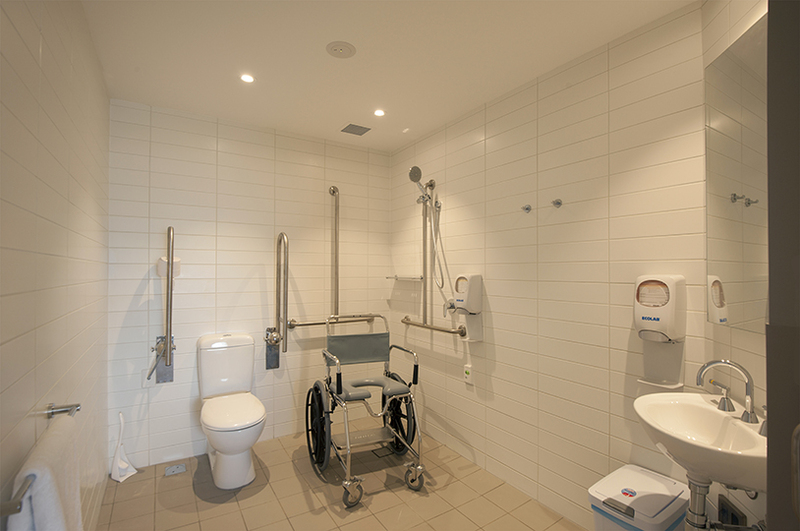 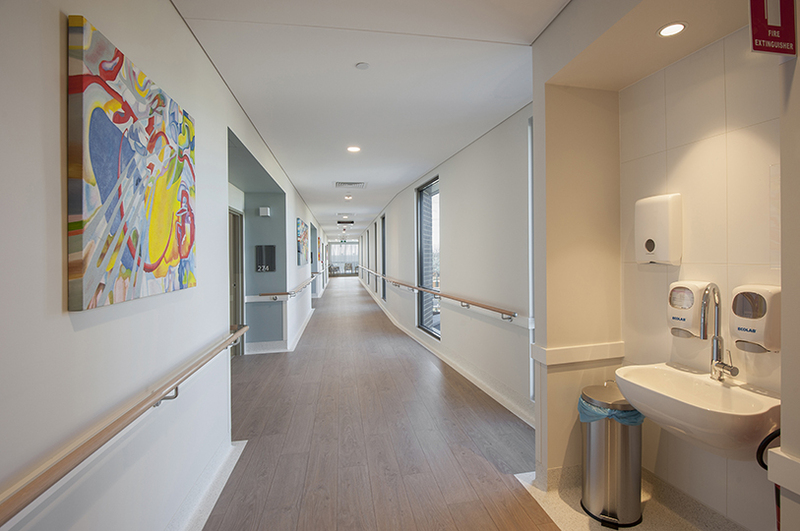 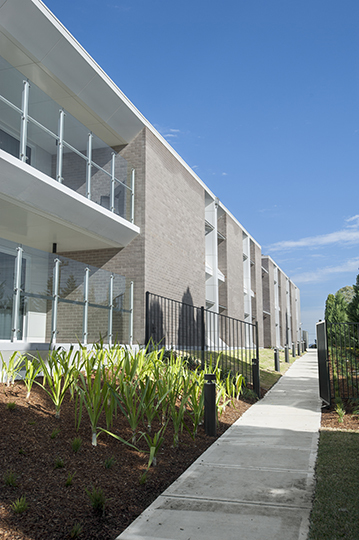 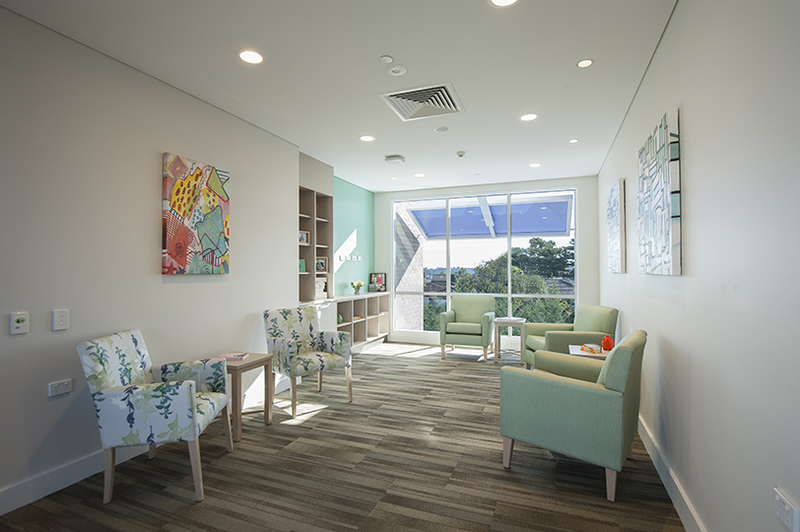 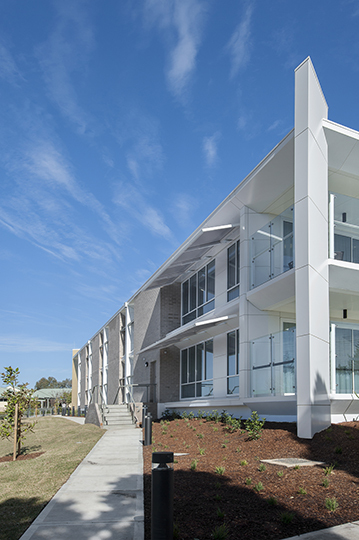 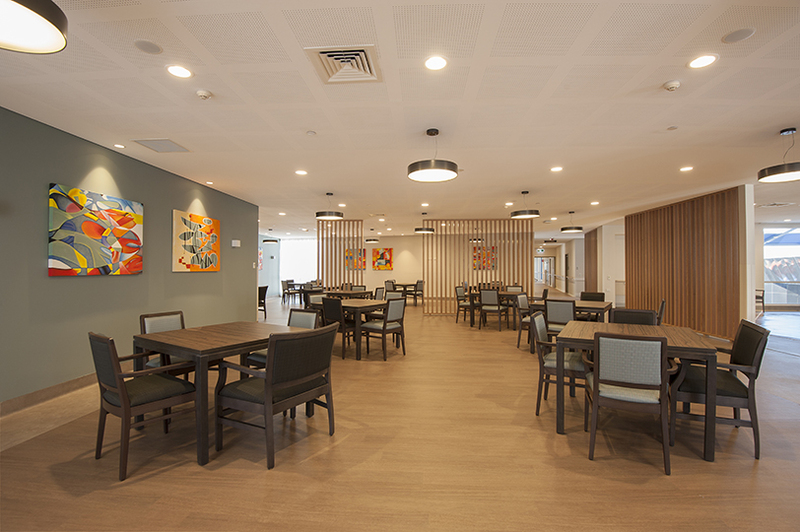 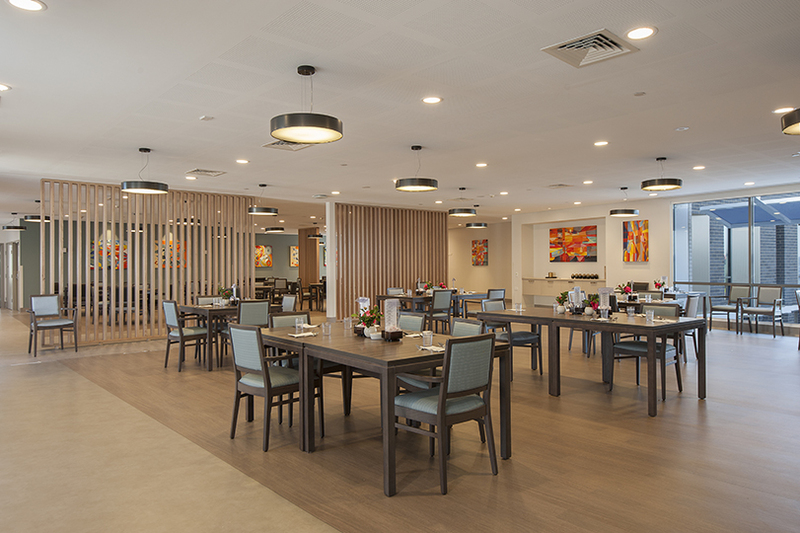 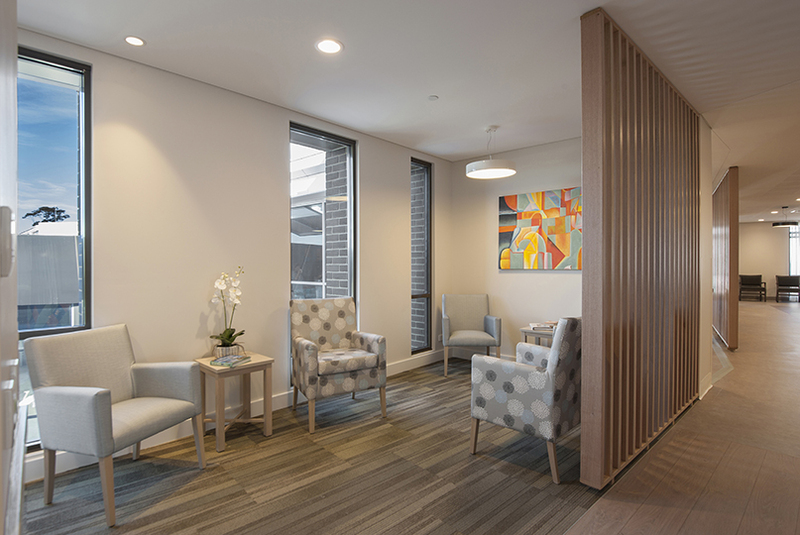 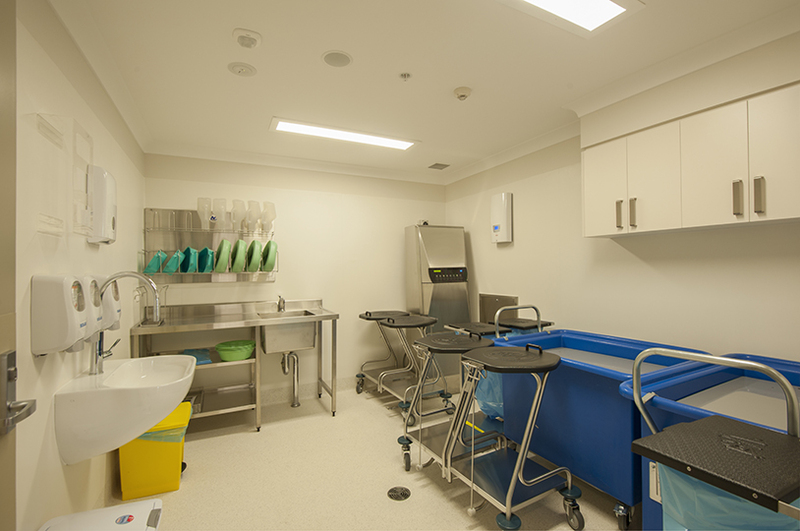 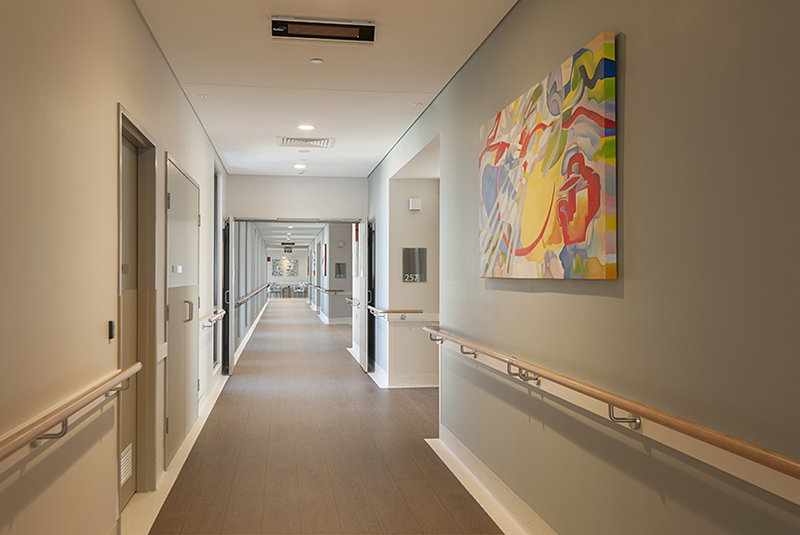 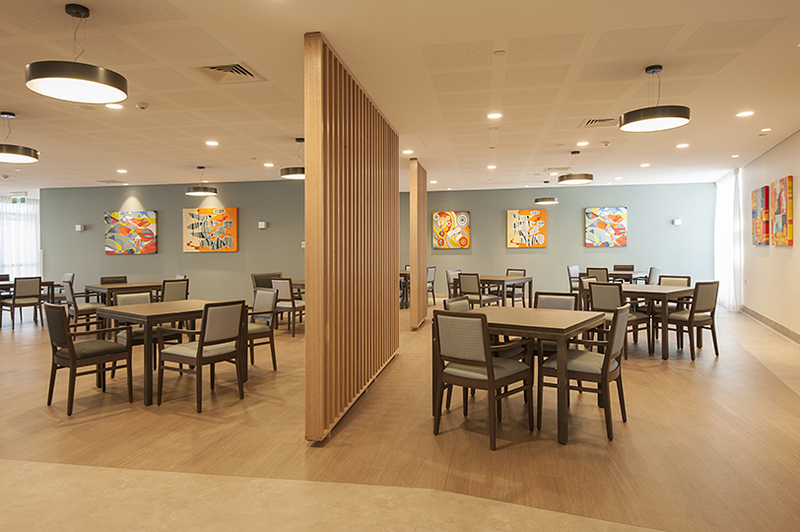 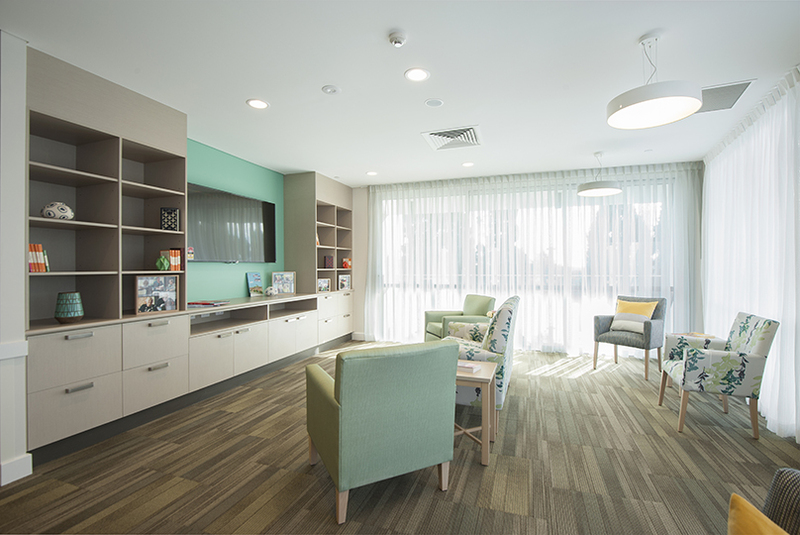 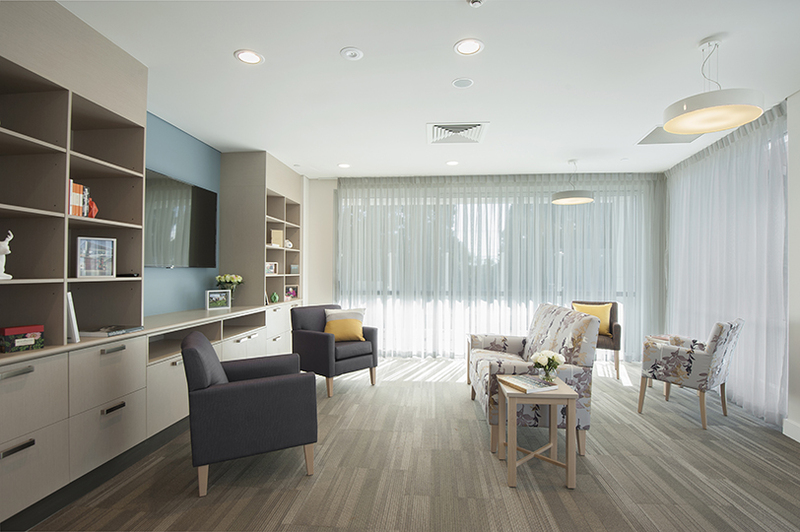 Incorporated into Stage Two is a dementia care wing comprising 21 bedrooms, its own secure dining room, activities room, sitting rooms and lounge rooms as well as a large dementia specific courtyard. 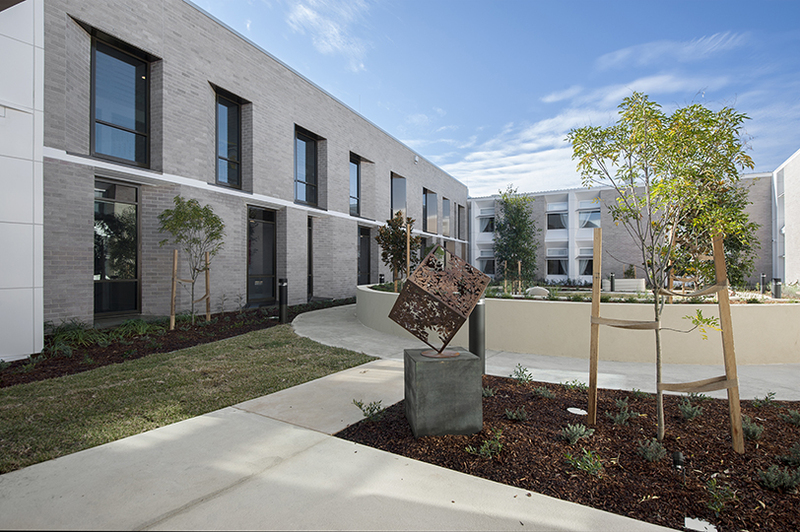 The courtyard between Stages One and Two was redesigned to include a small bowling green and a large lawn area. 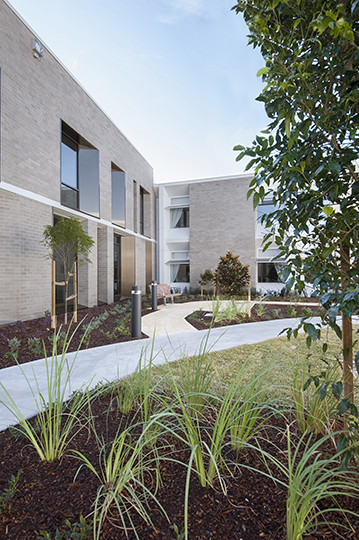 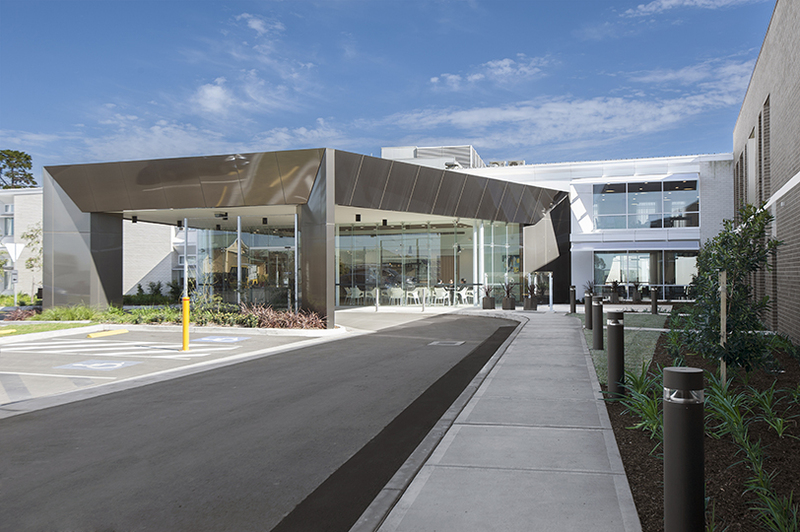 New footpaths and landscaping to the perimeter of the Stage Two building complete the package.